Eva Murphy is currently a Virtual IT Recruiter; she specializes in the placement of IT professionals. Prior to joining Teneo Talent in 2014, Eva provided the full spectrum of IT Recruitment and Human Resources Management Consulting Servicesto a variety of national, Fortune 500, commercial and private companies. She has true expertise in identifying, recruiting and developing long lasting relationships with a wide range of technical talent. She has valuable experience in the complete staffing of full life cycle implementations, training and maintenance for high profiledsoftware engineering firms and up and coming executive search firms. Eva’s strongest quality is her ability to build relationships and trust with a strong network of top technical professionals and to help client companies quickly fill their critical hiring needs. Eva is no stranger to fast paced, regional, national IT recruiting, having spent over 10 years as a Technical Recruiter in the IT industry in such cities as Washington, D.C, Hartford, CT, Boston, MA, Seattle, WA and now virtually from Orlando, FL! Living and working in versatile environments has taught her the importance of understanding direction and dedication throughout the recruiting process. These attributes are essential in bringing the right candidate and company together. 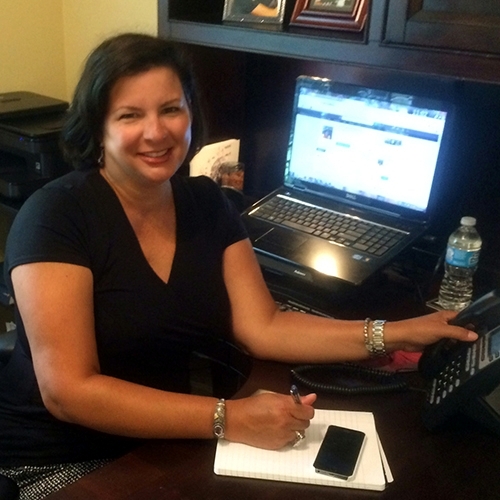 Eva’s background includes a BS degree from Florida International University with a Communications Major and Marketing Minor along with her varied IT Industry experience, a strong foundation was laid for her to be successful in the recruiting profession. Eva understands the importance of listening, discussing and understanding her client’s needs. She relies on her experience, professionalism and resourcefulness to guide her in assisting individuals who are making career choices that will ultimately change their lives.